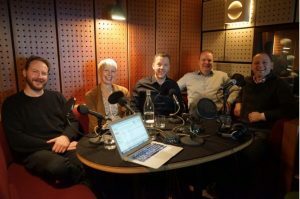 I really enjoyed working with Pat Lynes, Jill Lucas, Emmet Townsend and Mark Chillingworth and his company Horizon Business Media on the ‘Rise of the Interim’ podcast. 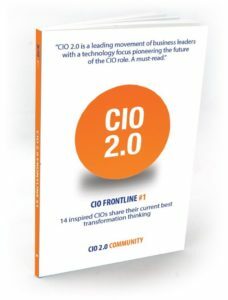 Mark hosts a series of podcasts called the, ‘CIO Podcast’ – more info here. Please click here to see the full list. 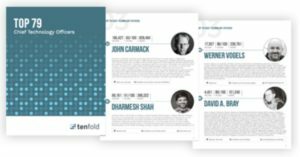 Featuring the brightest and most innovative Chief Technology Officers today. 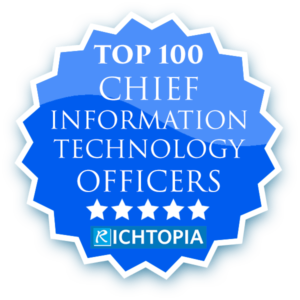 I am honoured to be included at #11 on the Richtopia list of the ‘The 100 Most Influential Chief Information Technology Officers’ – please click here to see the full list. This is an important ranking as its calculated weekly and especially as it is amongst such esteemed global peers.